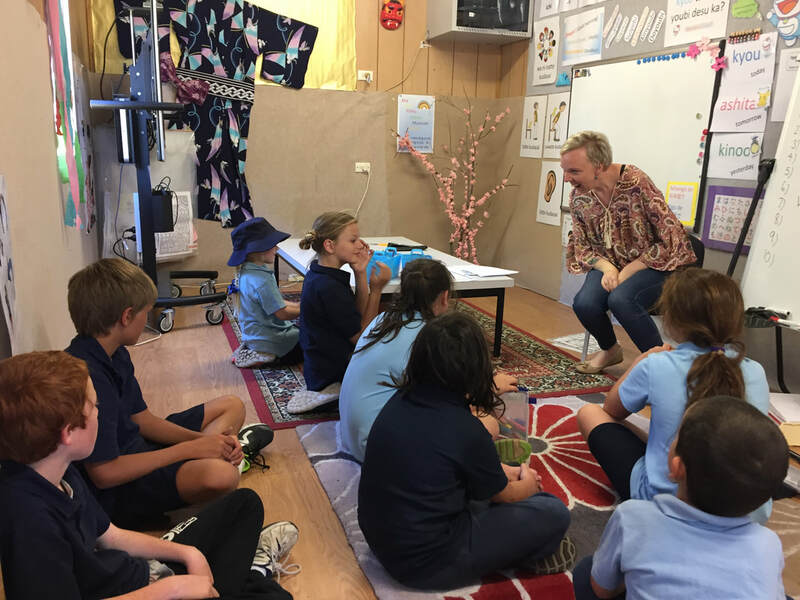 The Japanese program at Trawalla Primary School currently services 17 schools throughout Victoria, Canberra and New South Wales. This innovative program provides lessons via video conferencing technology and is one of the very few offering these types of lessons in Victoria. 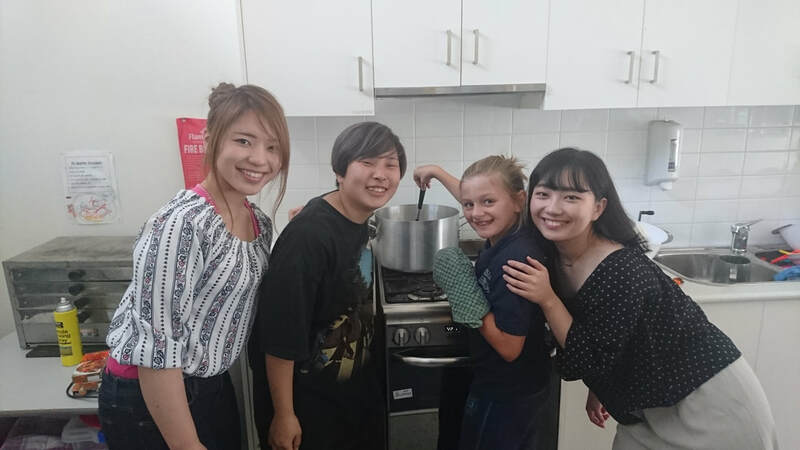 Our two Japanese teachers provide lessons with a strong focus on language and culture which include cooking, movie making, craft and origami. 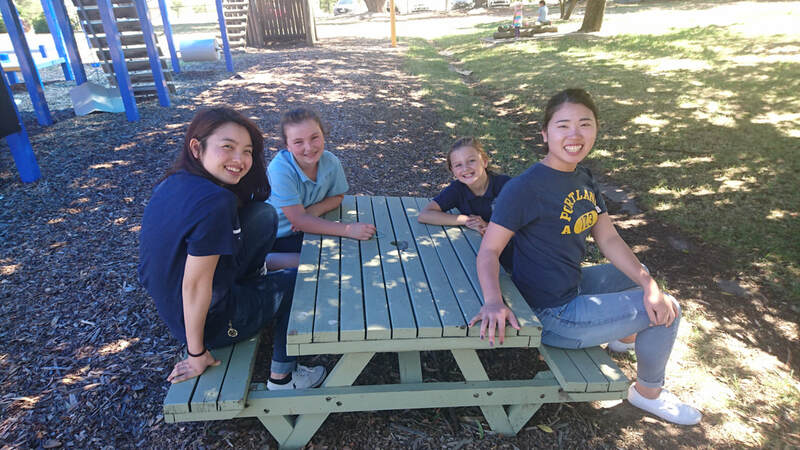 Through the Japanese program we also have native speakers from Japan visit regularly throughout the year participating in lessons with students.